Want to save time and money planning and booking your next trip? 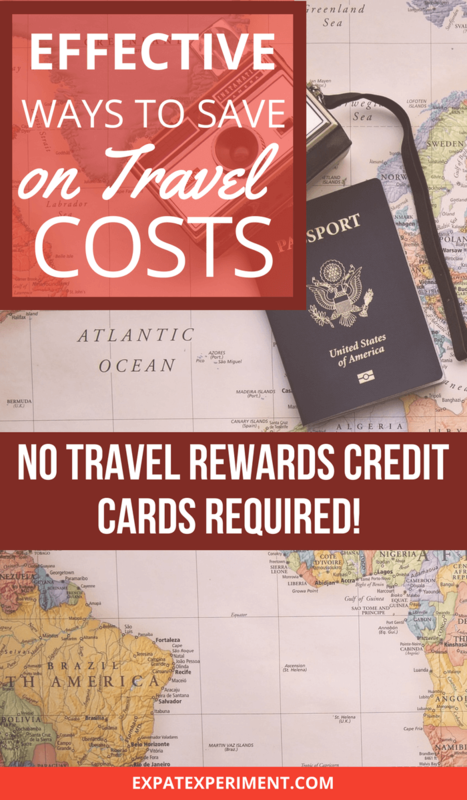 Wondering if there are easy, cheap ways to travel that don't include having credit cards that accrue travel rewards points? Some of the more common forms of travel hacking include coordinating points programs and juggling various credit cards. The truth is, the credit card fees you'll pay (carrying a balance) and longer flight times most are usually eligible for can end up costing more time and money than booking without any rewards points program. Here are cheap ways to travel. Some strategies and tips we’ve tested to help you cut travel costs, no credit card rewards programs necessary. 1. Pick a cheap destination- There are so many of them to choose from! Price of Travel.com offers lots inspiration with their list of 136 of the world's cities ranked from cheapest to most expensive. Time of year can impact the affordability of destinations as well. This article, The Cheapest Place to Travel Every Month of 2018 has some great budget-friendly ideas for each month of the year. The key is picking one that cheap to fly to from where ever you live (more on how to that in the next section). 2. 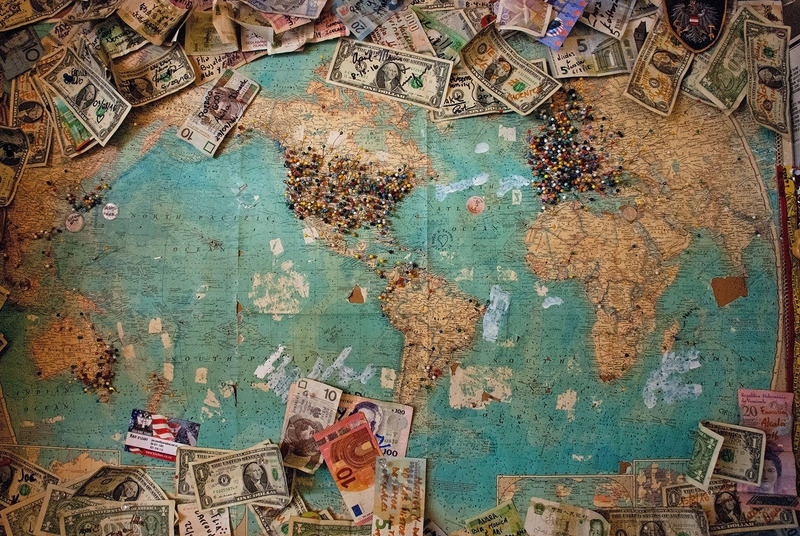 Look at places where your money is worth more- Currency fluctuations can make some exciting vacation decisions really cheap! For example, the slumping loonie makes a visit to Canada a lot more affordable for a lot of would-be visitors. How does your local currency stack up to the places you want to visit? 3. 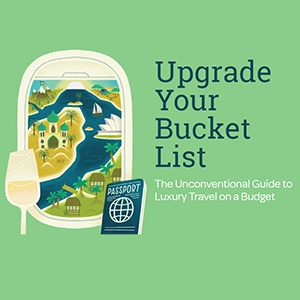 Choose more affordable alternatives to popular vacation destinations- Have you been dreaming of visiting an expensive vacation destination like New York City or Bora Bora? There might be a much cheaper alternative to help you make your dream vacation affordable this year! Timing and flexibility are key. 4. 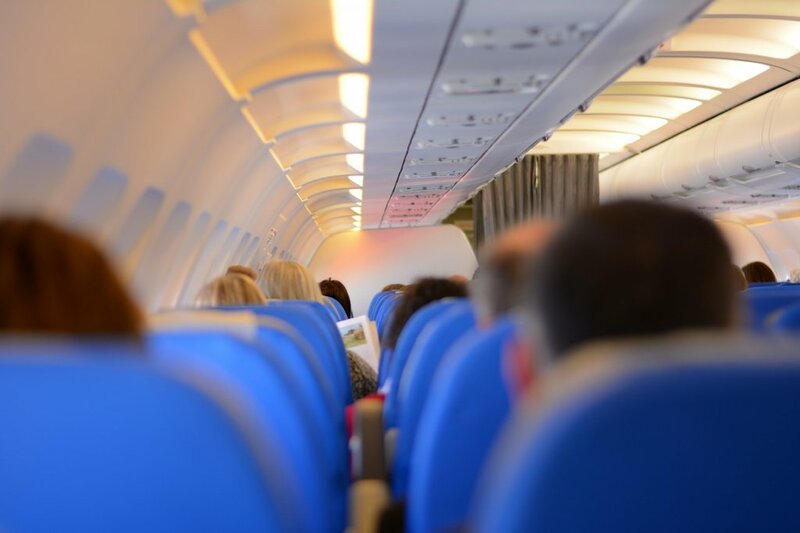 Best time to bite the bullet and book- According to a study done by CheapAir, on average, you will find the cheapest airfares for domestic flights within the U.S. can be found somewhere between 6-8 weeks (54 days) before departure. Understandably, the best time to book international flights is a bit more complicated. There are a lot of different variables that can affect pricing as every market is unique around the globe. We have found incredibly cheap airfares at a variety of different times before we wanted to fly. That said there is data that shows the best time book flights to Central and South America is between 8 and 12 weeks before departure. Similarly, the best airfare prices to Mexico and Canada from the U.S. also falls within that time frame (around 60 days out). For the sweet spot for pricing to Europe, dates are pushed out a bit further to about 3 months before the desired departure and the best price for flights to Asian destinations are around the same time frame, about 3 months out. 5. Find your flight before you book your vacation time- Once you've picked some destinations it's time to find flights. We found a site that's better than any other for finding cheap airfares. Skiplagged.com is a travel search engine designed to benefit consumers. It shows detailed comparisons for cheap flights including deals on airfares not found anywhere else; industry secrets that could save you up to 80% on flights! 6. 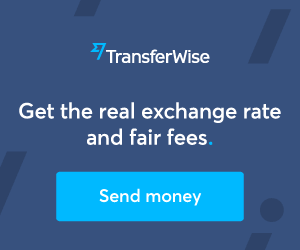 Find the cheapest airports to fly to and from- Another way to save money on flights is choosing the best airports to fly to and from. This list, "23 Cheapest European Cities and Airports to Fly Into" is a helpful guide if you're located in North America. Here's another article, "Cheap Flights to Asia: Insider Tips and Tricks". It outlines major airline hubs in Asia which are typically cheaper to fly into as well as other helpful travel hacks relating to flights. 7. 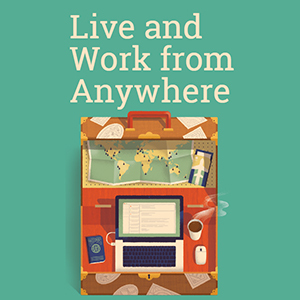 Have more time than money?- Got a lot of time to spend getting to your destination? Skip flying direct, add some connections and watch fares drop as much as 50%! 8. Or, little time and little money?- Want to get away but have little time and money to do so? Skiplagged's search engine will deliver the cheapest flights from your locale for your quick trip. Scroll down and check out Random Deals on their homepage for some inspiration. Choose the cheapest days of the week to fly- There has been a lot written on this topic and in years past data has shown Tuesday's and Wednesday's as the cheapest days to fly. In late 2017, extensive research done by Expedia showed a shift in that trend. Sunday's ended up having the cheapest Airline ticket prices. The day that has continued to be the most expensive for pricing is Friday. Time of day for flights also impacts pricing. Generally speaking late night (red-eye) and early morning (pre-dawn) flights are cheapest. If you know when you want fly setting up an airfare alert is another way to stay on top of the best pricing. Doing so will deliver the best deals right to your inbox. No Airline always has the cheapest prices, not for every single flight. Always compare Airline prices. doing so only takes seconds. If you don't, you may end up paying more than you need too. The lobby at Motel One in Brussels. Hard to believe it's a budget hotel, right? 10. Our favorite way to save on accommodation is house sitting- The last time we were in Europe we stayed 5 months. During that time we explored England, France, and Belgium and only paid for 5 nights of accommodation! We saved a small fortune on our extended trip thanks to house sitting. Sign up for our free seven-day e-course to learn more house sitting or visit our house sitting stories archive here for more info on the subject. 11. If you live in a popular vacation destination- Trading places with other foreign travelers could be a great way for you to garner a free stay. Here are the top sites to connect you with other would be house swappers: Home Exchange, Love Home Swap, Home for Home and Guest to Guest. This article "Best Home Exchange Websites- Updated August 2017" offers lots of great information on house swapping. 12. Rent a home away from home and save- We love renting Entire Place Rentals with Airbnb! Doing so has always been cheaper than staying in hotels and even hostels for us. The added space, being a full apartment and value-added amenities like a full kitchen and washing machines have made us more comfortable and saved us tons of money too. This post, "How We Feel at Home Staying With Airbnb" details how we use Airbnb and tips and tricks to find the best rentals to suit your travel needs. 13. Best 'bang for your buck' hotels- Budget hotels vary greatly in service and amenities. We don't always book the cheapest budget hotels but we do opt for the brands that offer the best value for money. Motel One- A German brand with locations throughout Europe, Motel One is hands down our favorite budget hotelier. 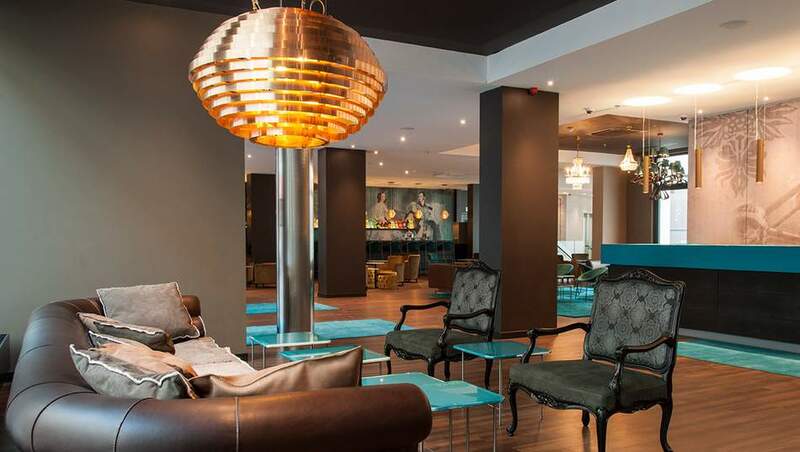 These reviews detail why: "Affordable Luxury at Motel One- The Best Budget Hotel in Brussels" and "Motel One Manchester Piccadilly: Luxurious Budget Accommodation in Manchester". Premier Inn- With hotels worldwide, Premier Inn has always offered us great service and convenient locations at very budget-friendly prices. Happy Culture Hotels in France- The Happy Culture Collection of hotels throughout France offers travelers service and amenities that make every guest feel like a V.I.P. 14. More great accommodation aggregators and search engines- There are scads of travel accommodation booking sites today. So many, it's easy to get overwhelmed quickly. We definitely have our favorites for ways to stay and Hotel brands we trust but sometimes our choices for things like house sits and quality Airbnb rentals are severely limited. Two aggregators (sites that compare various accommodation booking sites) we turn to when we need a bird's eye view of accommodation choices are Booking, Trivago and All the Rooms. All the Rooms offers comprehensive search functions for finding travel accommodation. We like the mixed assortment they compare; hotels, apartments, hostels, and more. It lets you factor in all of your preferences for location, amenities, aesthetics, and reviews to deliver the best choices based on your criteria. Trivago is another one we really like. It makes it easy to compare and find the best hotel pricing across the biggest hotel booking sites. Buy city tourism cards. Doing so could get you free entry to popular attractions and discounts to varies shops and restaurants around town. Want to eat out more affordably? Opt for lunch out in instead of dinner. Choosing restaurants a few blocks outside the tourist zone will also deliver more budget-friendly pricing. We like to eat at local markets- the food is usually cheap, plentiful, and delicious. Furthermore, rent accommodation with a kitchen and eat breakfast, and dinner with great ingredients you found at the market! 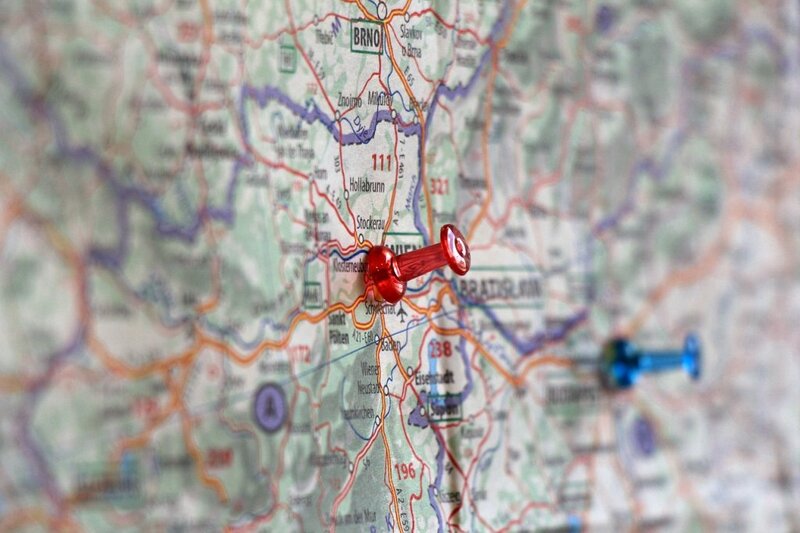 There are many different ways to travel and tons of ways to save on travel costs. Planning a cheap trip can be a bit overwhelming. There is an incredible variety of websites and apps designed to save would be travelers money. Then there is the multitude of travel rewards credit cards vying for your business. The truth is you don't need to spend money you hadn't planned to on credit just to meet minimum requirements for travel points. House sitting- We have traveled well on as little as $25 USD a day for a family of three because of house sitting! Flying budget airlines and being flexible with our travel dates. The best value transcontinental flights we've taken were with Norwegian and Air Transat. Hands down, these carriers offer the most comfort and best value for money than other airlines we've tried. Diligently comparing airline pricing, and flying early or flying late has also saved us a ton on flight costs. Eating out, off the tourist trail and preparing some meals ourselves with delicious local ingredients. Here are a few more articles filled with tips and tricks we've learned over 1000 days of perpetual travel. Great tips! I like the no. 2 its good to choose the places where your money have worth. And the best time to book international flights is a bit more complicated. There are a lot of different variables that can affect pricing as every market is unique around the globe. Amazing tips, Tracy! Keep up the great work! All great tips but my favourite it housesitting! I swear by it! Not only does it save you a huge amount of money, but it allows you to blend in more with the locals too! 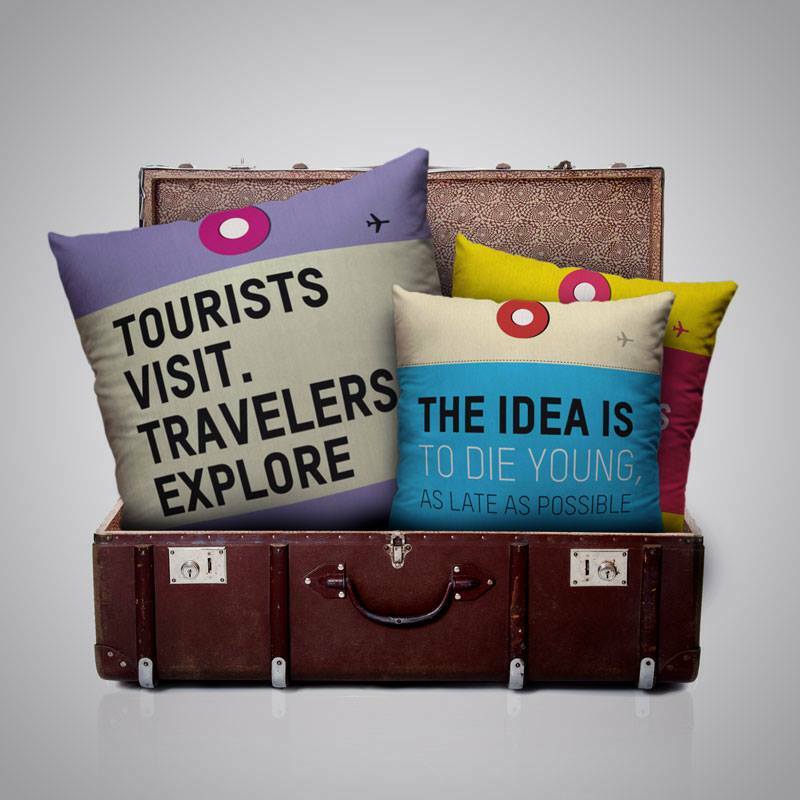 We’ve found the owners always give the best advice for the non touristic places to go etc! Jess, I couldn’t agree more! House sitting totally enriches our travel experiences. There is no better way to get the inside track on the best things to see in a destination. Great list here. I think too many people go into panic mode when booking travel, and they just book the first flight they find and a traditional hotel. If you’re just willing to spend a little more time researching, you can find incredible deals. And our family has also really enjoyed staying in airbnbs or Homeaway rentals. We love having a kitchen to cook our own meals! I spent 36 euros in a Pisa, Italy grocery store, and four of us ate dinners cooked in for three nights. Just one dinner out would have cost the four of us a lot more than 36 euros! We’ve experienced that panic mode booking trips in the past. But, things are so different for us now! We can’t believe how much the sharing economy and in-depth travel search engines like Skiplagged has helped us make more informed (and affordable) decisions for booking everything; flights, accommodation, and attractions. These are some fabulous tips – especially re looking at destinations where your money is worth more – I think people so often overlook this, but it’s a great way to go … we recently hit up Bolivia, and rented an apartment at the Ritz hotel for a week … worked out to be $80 USD a night just because the currency was much stronger at the time! Thanks Meg! Favorable currency conversions can make destinations so much cheaper. We are very interested in spending time in Central and South America this year. Our Canadian dollar is still taking a beating but it’s still worth a lot more in Mexico, Colombia, and Argentina; three places we plan to visit in 2017. I like number 2 a lot because a lot of people book cheap flights but the destinations can be expensive eating up the savings. Thanks for the tips about the cheapest European airports as I am currently trying to find a cheap route to London. Great tips! I hope you find a great deal Kim! I really need to look into house sitting as an option. Seems like a wonderful way to travel and see places you might not see otherwise, PLUS save some pennies! Take it from us, Annie you’ll save millions of pennies! To date, we saved over a year’s worth of travel accommodation; costs easily worth more than $45000. Great tips! We definitely do a lot of these, especially eating out for lunch!! I know lots of people like to go out for dinner, especially when traveling, but it can really get expensive! Since we’re usually housesitting too, we need to be home around dinner time anyway to feed the pets, so it works out. 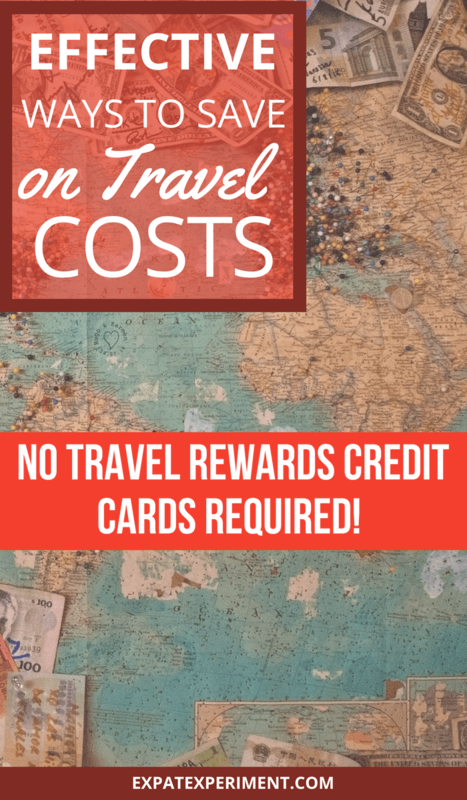 I do have to say though we love our travel credit card for the rewards and benefits it has – we never ever carry a balance though, that’s definitely trouble and ends up being more expensive of course. Our rewards flight this year was actually shorter (direct) than the cheaper flights without rewards – I did do a lot of research to find that flight though! Great set of tips this. I agree with renting an apartment as one could some basic cooking that saves a lot of mone. It is also more comfortable, especially when travelling with kids. Having said that , when travelling alone then it is hostel or homestay for me. 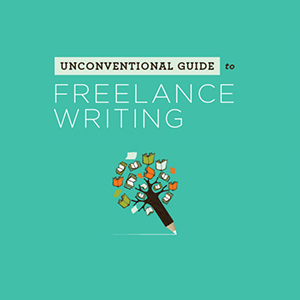 You’ve highlighted a lot of great tips! I’ve never tried housesitting and it seems like it would be an ideal accommodation option for us. It’s nice to have a base to return to after short getaways to surrounding areas. Heading over now to read up more on your housesitting tips! Ha! 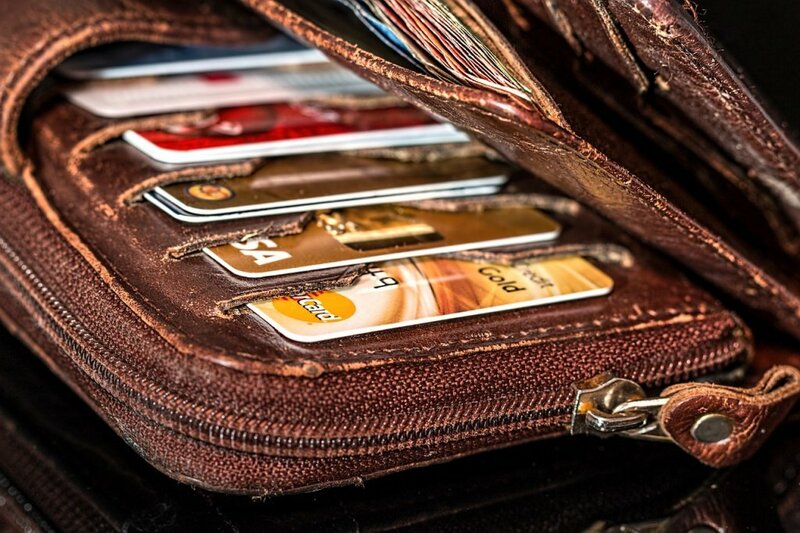 Tips and tricks not involving credit cards! Finally! Haha! I find it frustrating when most other similar lists use credit cards & points as their main points. They don’t really apply to everywhere, much less where I live. I find skiplagged to be rather a bit behind on Asian flights but then again there isn’t much of an alternative either for the region. Have always wanted to try house-sitting and would be doing it for the first time this May. Anyways, will keep this post as a reference point when planning future trips. This is an extremely helpful and informative post. Most of these posts end up telling me which credit card I should get at the end! What’s great is you give advice thats great for short term and long term travelers! I have never tried skiplagged, will have the check that out!